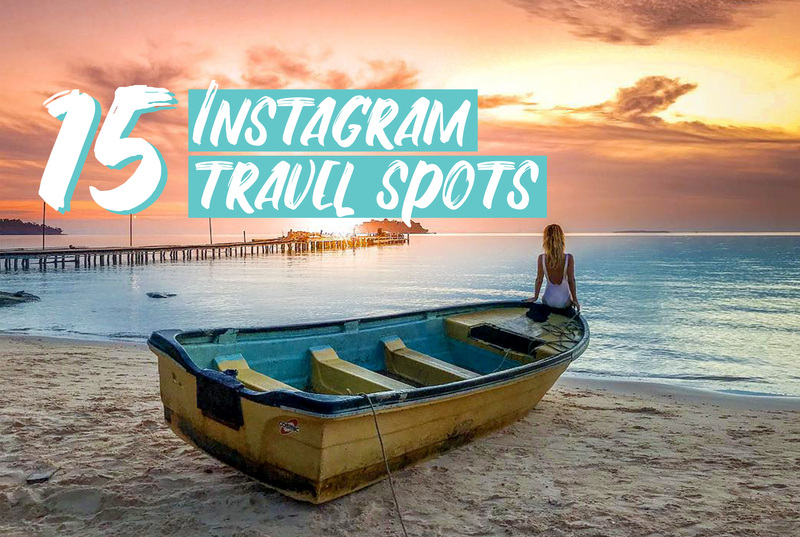 Our Top 15 Spots to get the Best Instagram Travel Shots! Check out our pick of the most Insta-worthy destinations across Asia & Australia. 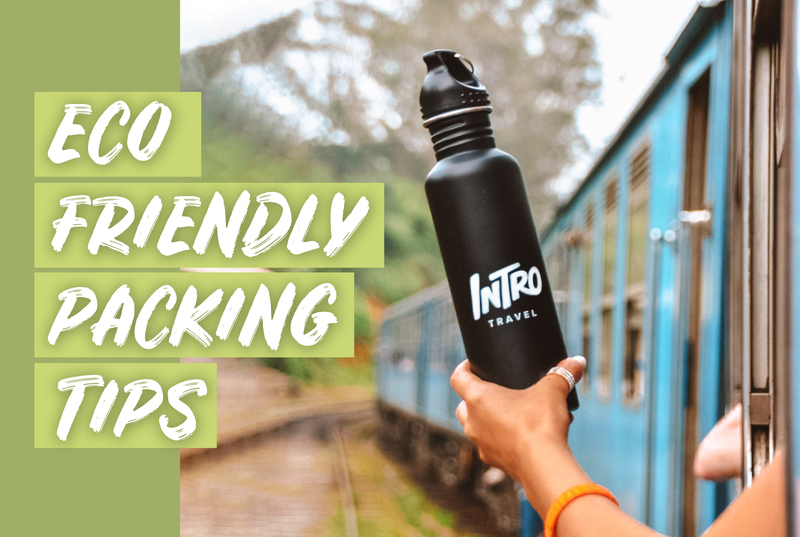 Follow these simple packing tips to reduce your plastic waste whilst travelling. 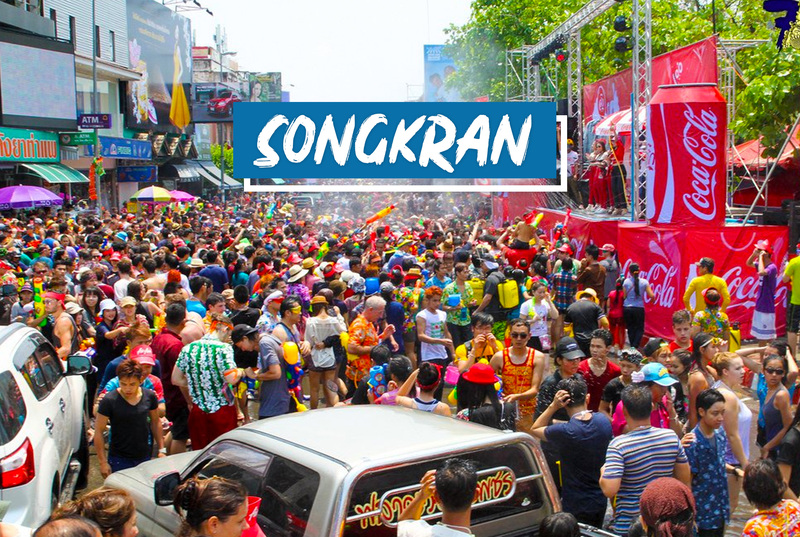 Songkran, Thailand’s most famous festival, is right around the corner. Here is everything you need to know to get ready for this year’s festivities (and the massive water fight). Arguably one of the best parts about travelling is getting to try delicious local foods. 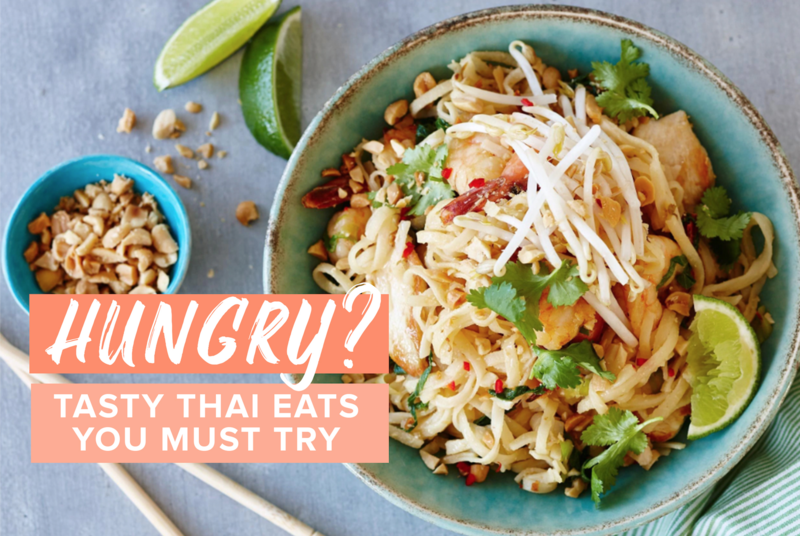 Here are some of the must-eat dishes on a trip to Thailand! Travelling is never a free experience, but if you do it the right way it can be extremely affordable. 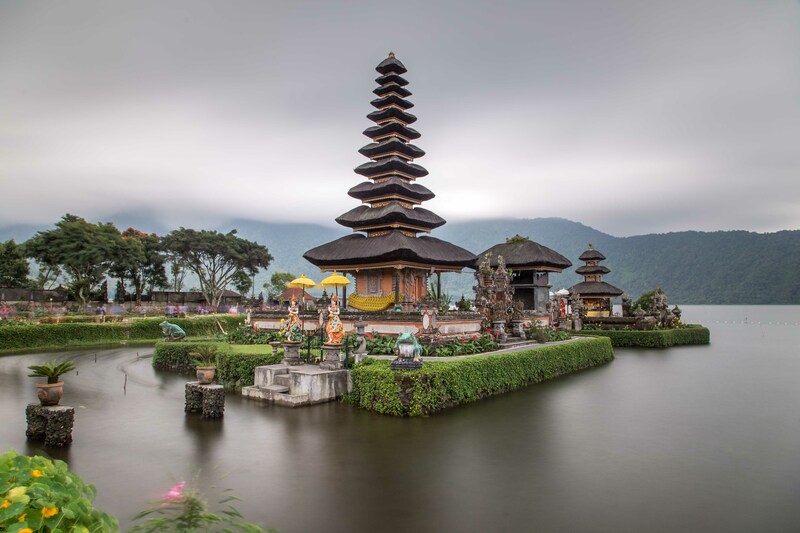 Here are some tips on how to explore Bali without breaking the bank! My semester abroad in Australia was one of the most influential and incredible experiences I’ve ever had. Here are some of the reasons why I think everyone should choose Australia for their semester abroad.